A new website and a series of campus open houses will spread the word and engage faculty, staff, students and alumni in the Indiana University Bicentennial celebration, which is underway and will continue through the university's bicentennial year of 2020. The IU Bicentennial website, launched this week, includes information about signature projects and events, highlights from university history, and opportunities for community members to participate in the celebration through volunteering, internships and other activities. "The bicentennial is a time to reflect on the university's history and to plan for an even more successful future," IU Bicentennial Director Kelly Kish said. "This will be a very public celebration in which students, faculty, staff, alumni and people across the state will be invited to share their ideas and suggestions." Indiana University President Michael A. McRobbie announced bicentennial initiatives Wednesday in his 2016 State of the University address at Indiana University-Purdue University Indianapolis. He unveiled two grant programs to fund bicentennial events and courses and the creation of the Bryan Public Art Restoration Fund to facilitate the maintenance and restoration of art on IU campuses. McRobbie also invited faculty, staff and alumni to participate in the Bicentennial Oral History Project and said he has called on university historian James Capshew and the IU Council of Historians to develop a Historical Marker Program to document significant people, places and events in IU history. "Each Indiana University campus is unique, and each has made significant contributions to the university and the state," said Kathy Johnson, co-chair of the Bicentennial Steering Committee and IUPUI executive vice chancellor and chief academic officer. "We know that faculty, staff and students will come forth with excellent ideas for celebrating this history." Kish and Capshew will host open houses on all Indiana University campuses to share information about the celebration and provide opportunities for participation. Also, the Bicentennial Speakers Bureau will provide talks and presentations to campus and community groups. A request form is on the website. Indiana University was founded as the Indiana Seminary through an act of the state legislature on Jan. 20, 1820. 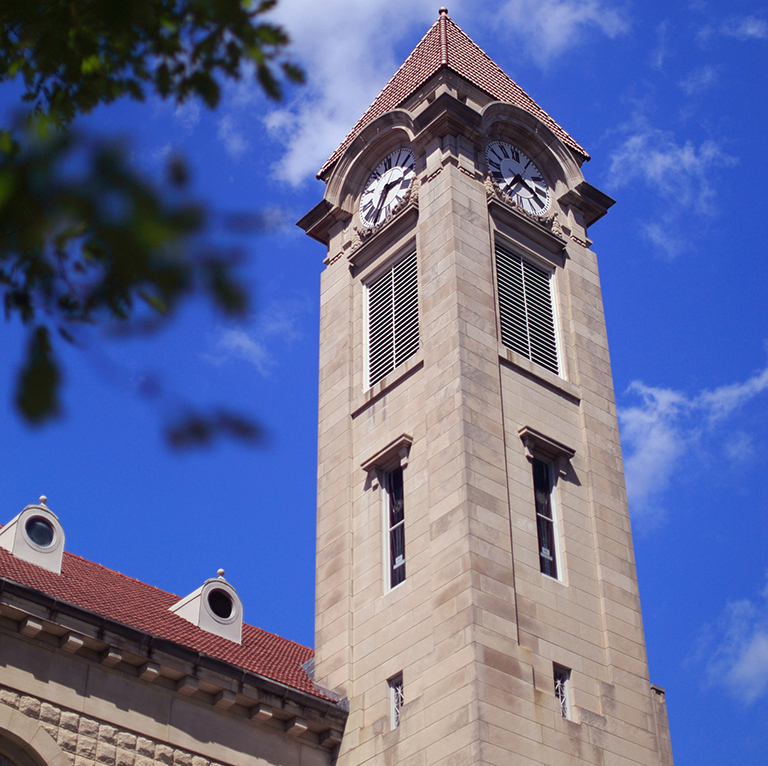 It became Indiana College in 1828 and Indiana University in 1838.